We can’t really catch a break with our hair weather wise. In Toronto our hair goes humidity crazy in the summer and in the winter we get the dryness. 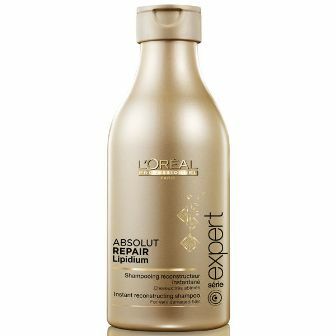 Luckily L’Oreal Professionnel has a solution for us to save our hair in winter. 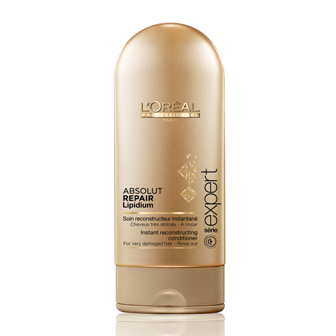 The Absolut Repair Lipidium collection is filled with lipids, Phyto-Keratin and a bunch of other good stuff to make our hair stronger and softer. The shampoo is medium thick and gets a good lather. It didn’t dry out my hair and leave it with that squeaky feeling. 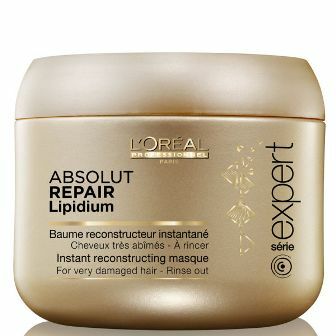 The Absolut Repair Lipdium Instant Restructuring Conditioner is a lot lighter than I was expecting. Like, really light. But considering how skeptical I was of how well a conditioner this thin would work I was pleasantly surprised. If your hair isn’t too dry or damaged, this conditioner has you covered. The star of the line for me though is the Instant Reconstructing Masque. Sometimes I’ll use it after the Restructuring Conditioner, sometimes after the shampoo and when my hair is really damaged I’ll use it by itself. I’ve never had winter hair as healthy as when I’ve used this masque. It also doesn’t seem like it’ll be too heavy in the summer. 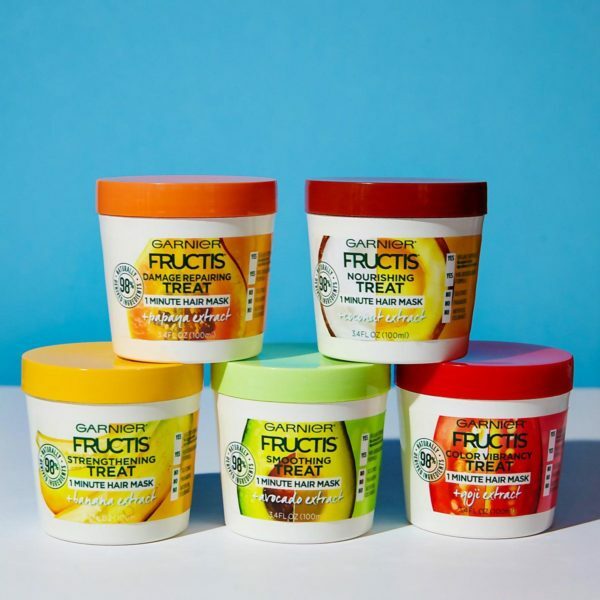 If you need something to heal your dry, winter hair you might want to give this collection a try.